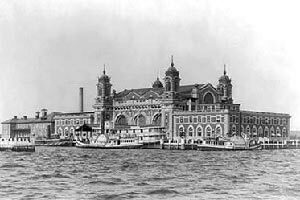 Ellis Island served as the portal for immigrants coming into the United States from 1892 to 1954. Before its closing, an estimated 12 million people passed through on their way to a new life in America. This one-hour musical geared toward young audiences captures the essence of their journey.